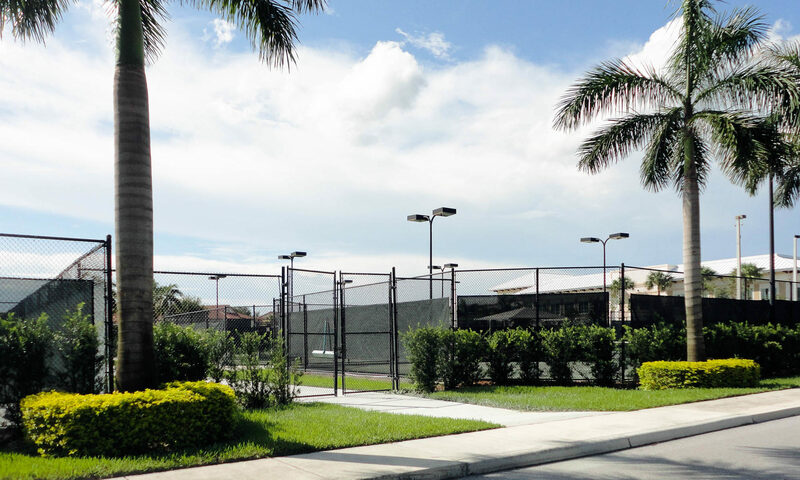 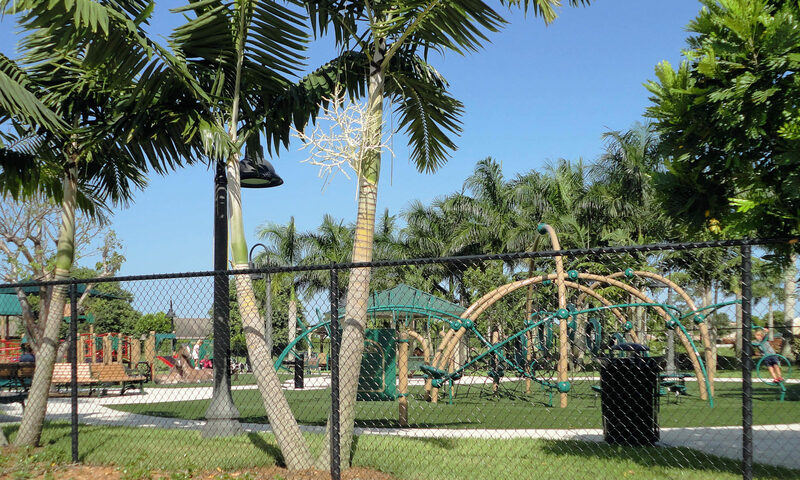 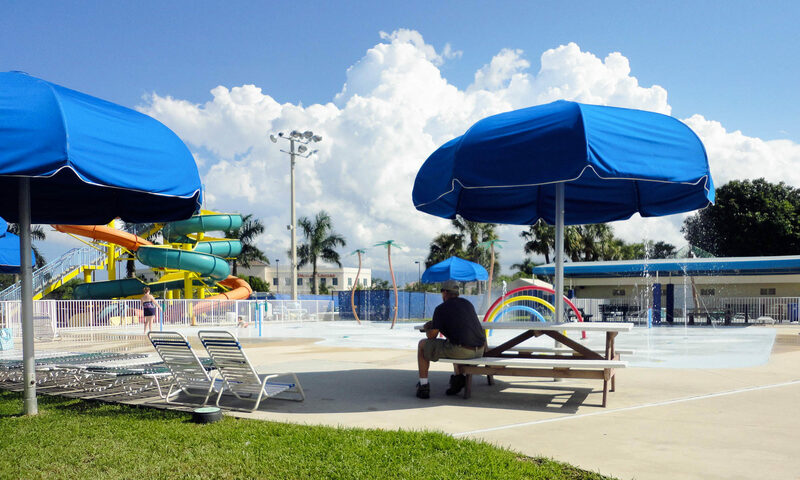 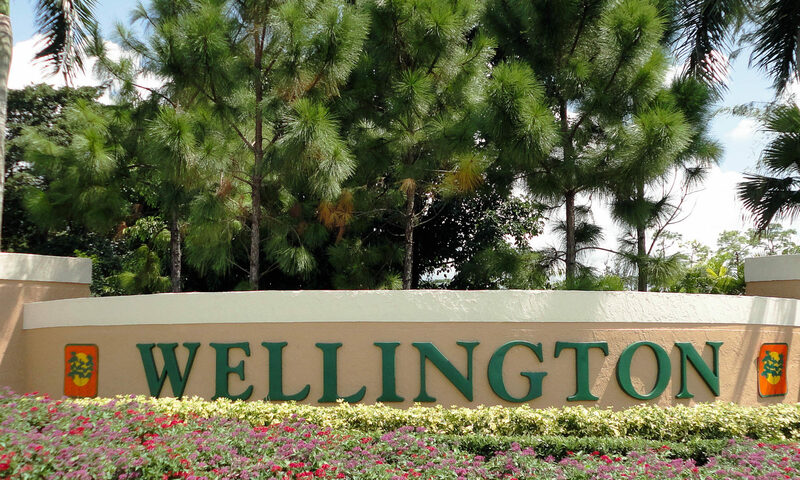 Hidden Pines townhomes are located in the heart of Wellington real estate, which encompasses 45 square miles and is located in the western portion of Palm Beach County. 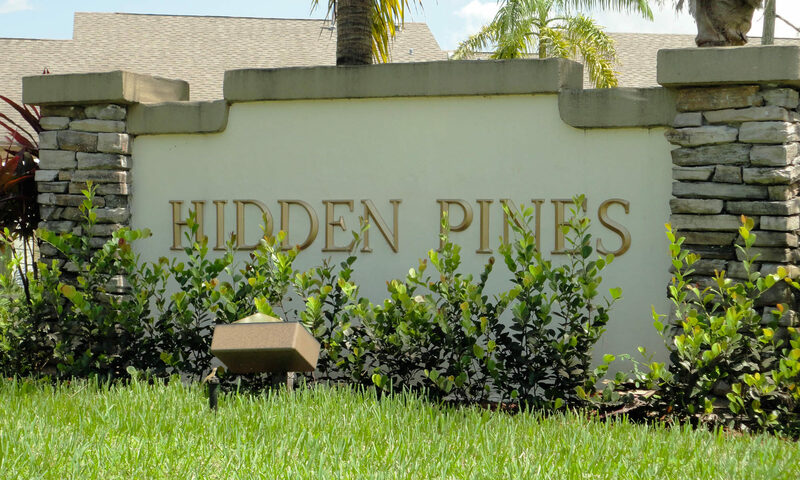 These spacious Hidden Pines homes for sale were built in the late 1980s and offer 2-3 bedrooms, 2-car garage, vaulted ceilings, private balconies, and walk-in closets. 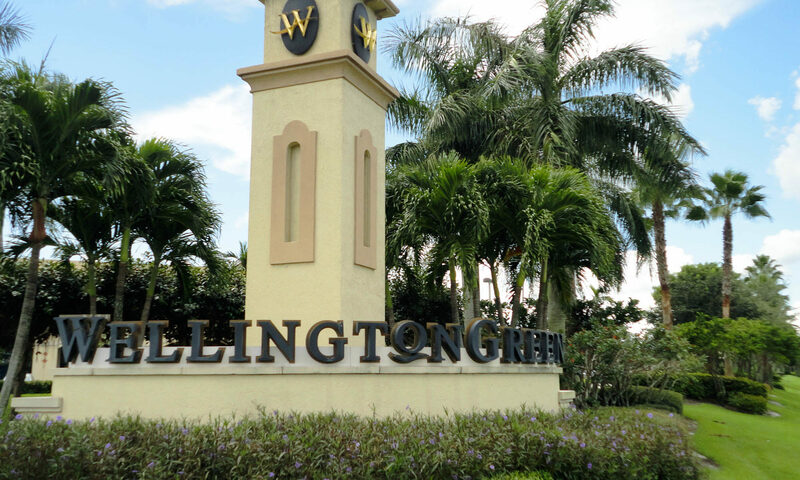 These Palm Beach County homes are close to everything, including the original Wellington Mall, which is within walking distance. 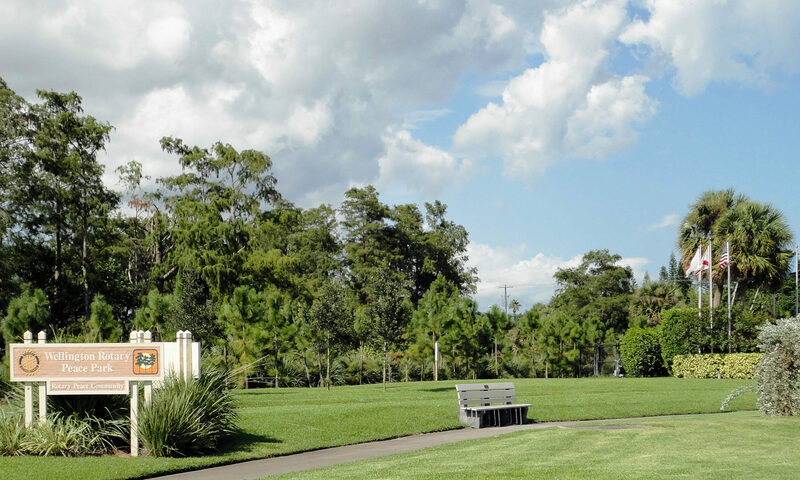 Top-notch public and private schools are within a few miles of this wonderful community. 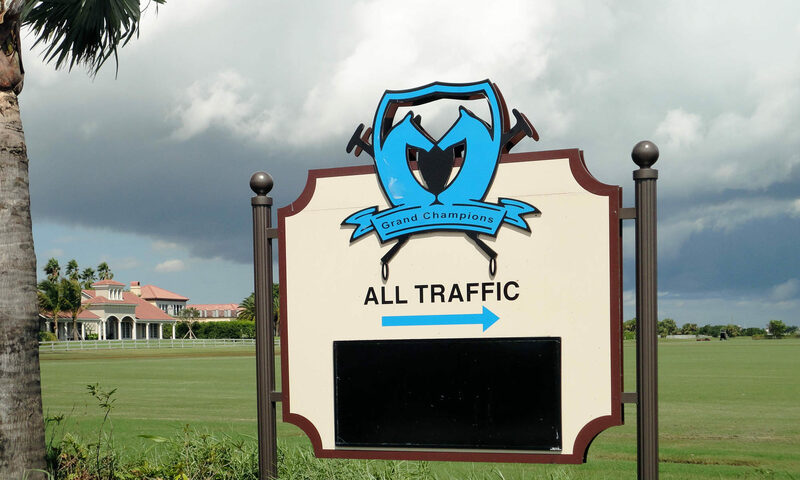 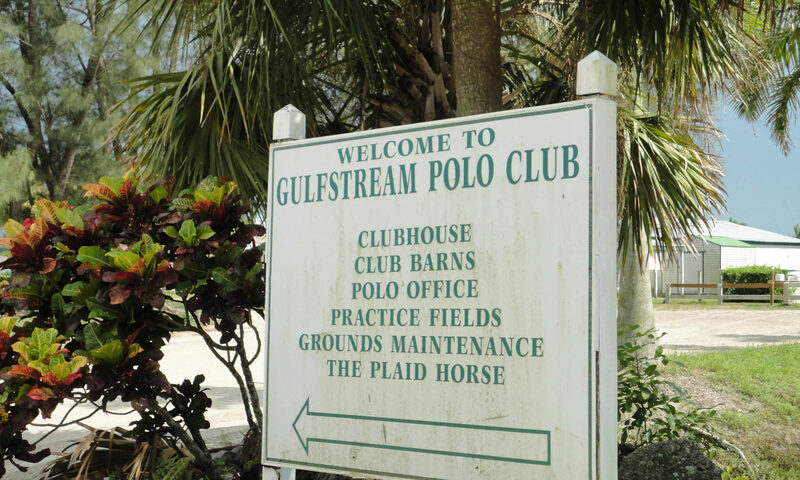 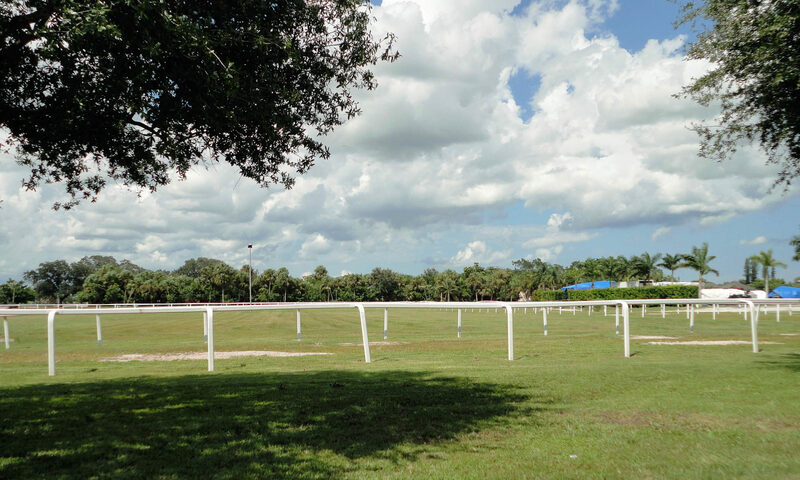 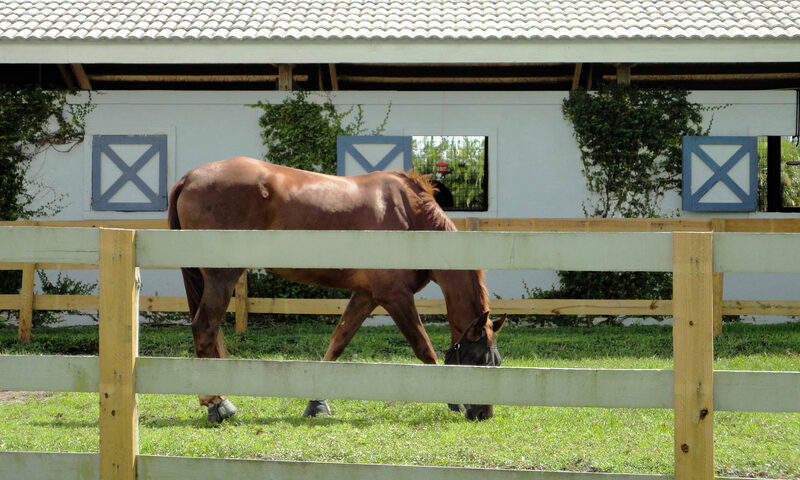 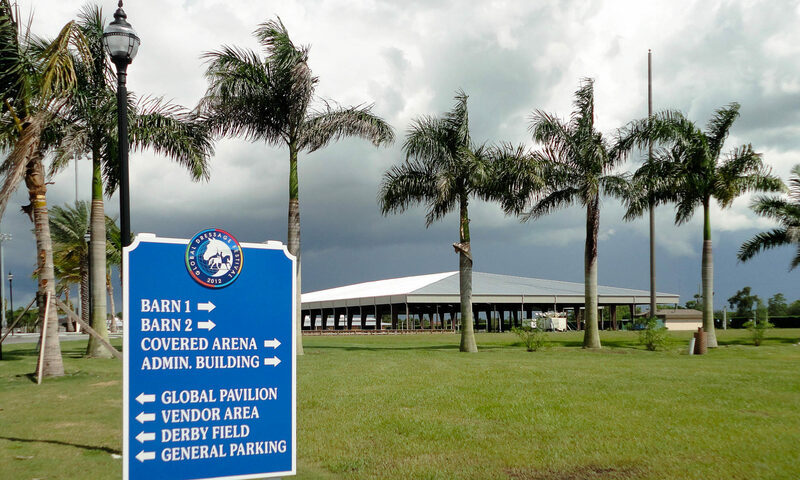 The International Polo Club is just down the street and produces a number of wonderful equestrian shows and competitions. 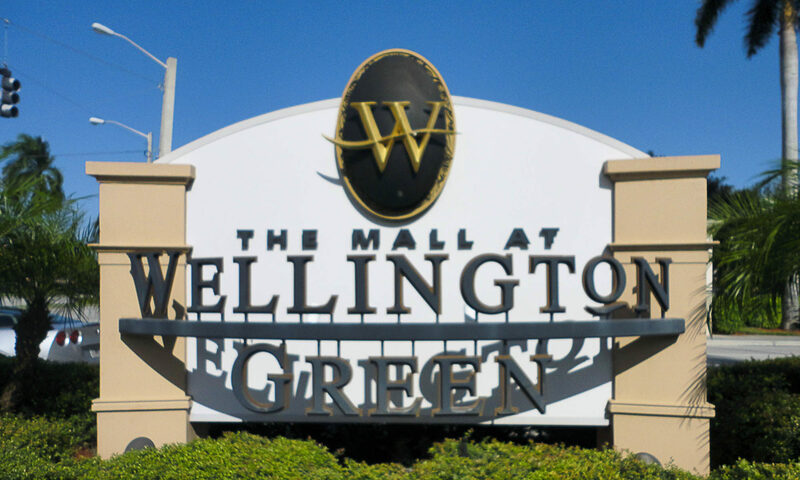 The homes are also situated close to I-95 and the Florida Turnpike, which will take you directly to West Palm Beach, or a short drive to Downtown Delray Beach, which offers additional shopping, fine dining, and entertainment options. 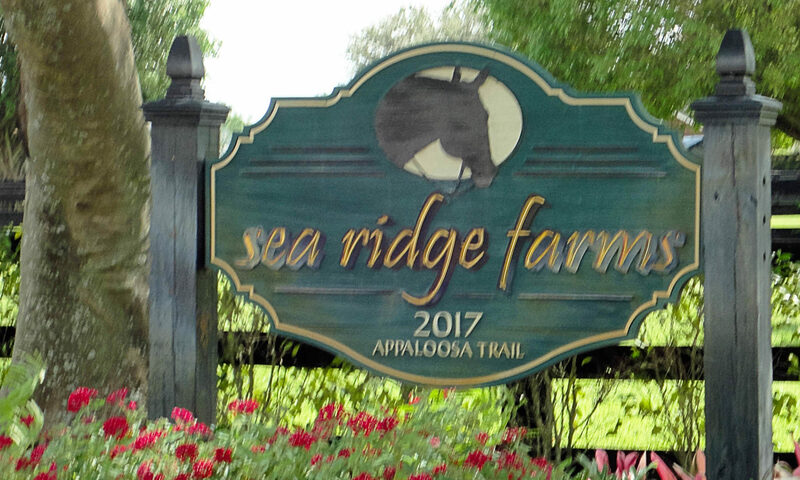 If you are looking for fresh air and some water activities, the Atlantic Ocean is a quick 20 minutes east of this community. 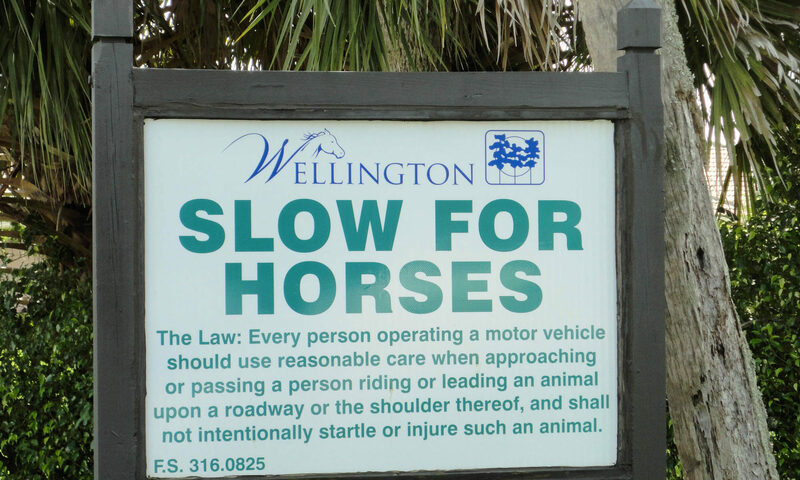 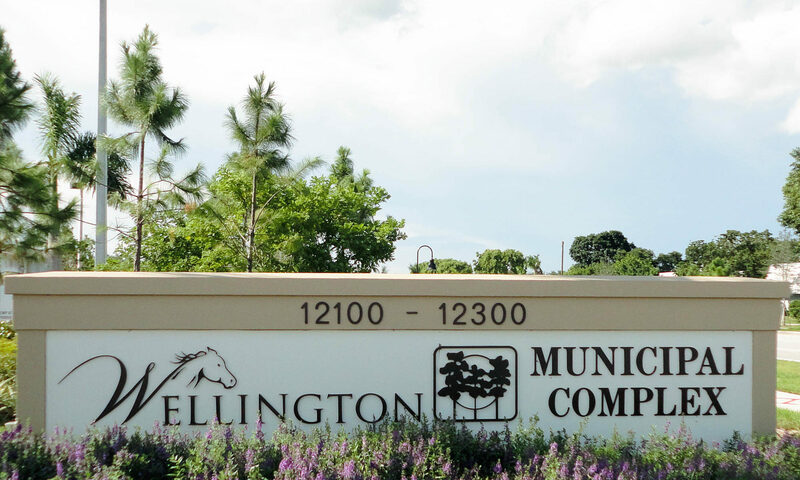 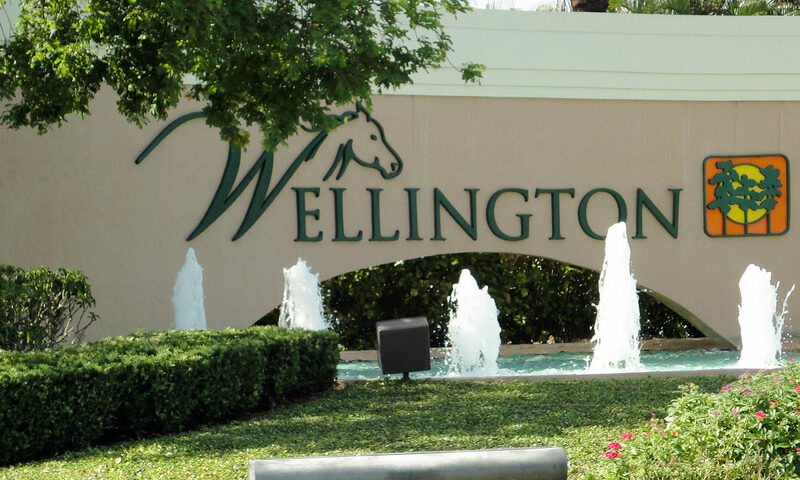 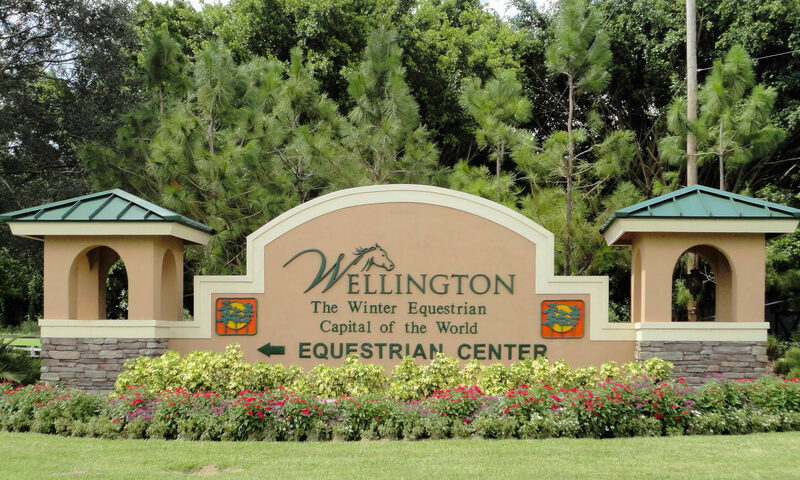 Come see all that Wellington and Hidden Pines have to offer. 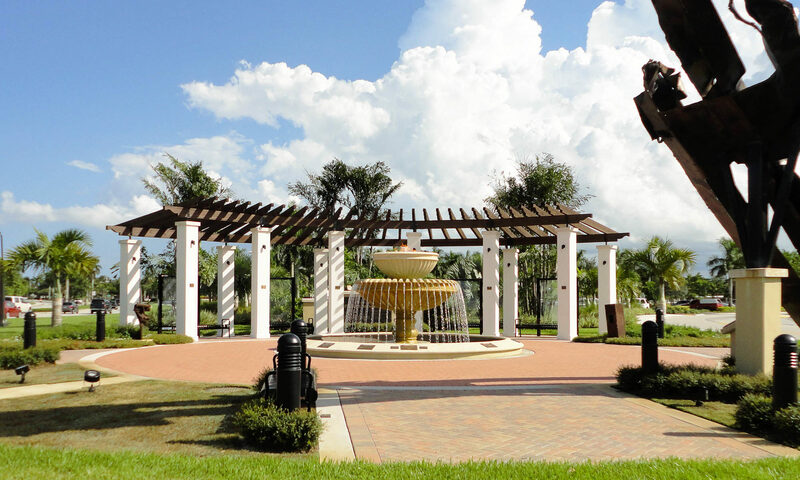 I am interested in learning more about Hidden Pines homes.